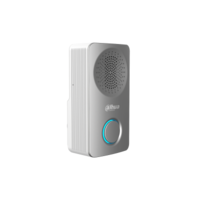 DA-DS11 Plug and Play Chime for Video Doorbell. Built in Loudspeaker. Multiple Ring tones optional.